Meteorologists say we’re in the deepest part of winter, and anyone in the Bay region who stepped outside early this week can confirm it. 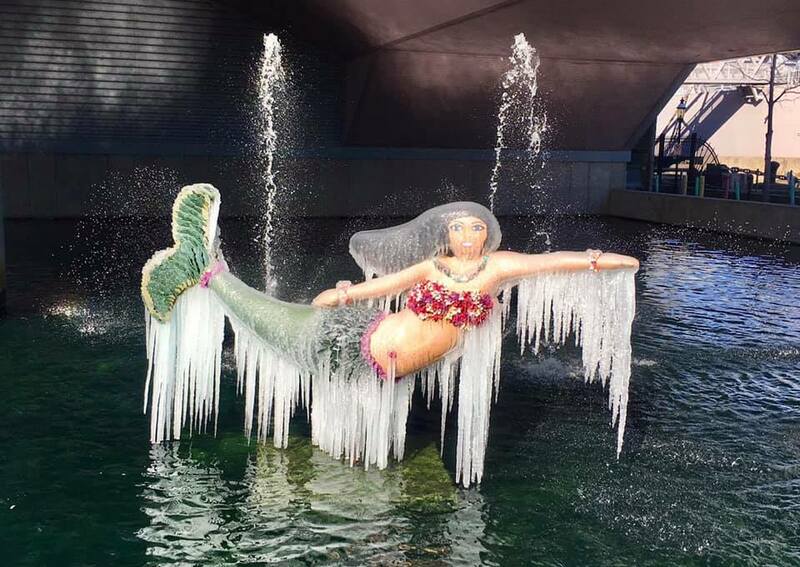 From Sunday through Monday, the waterfront looked like a scene from Disney’s Frozen. The combination of temperatures in the teens and high wind gusts has been downright brutal. 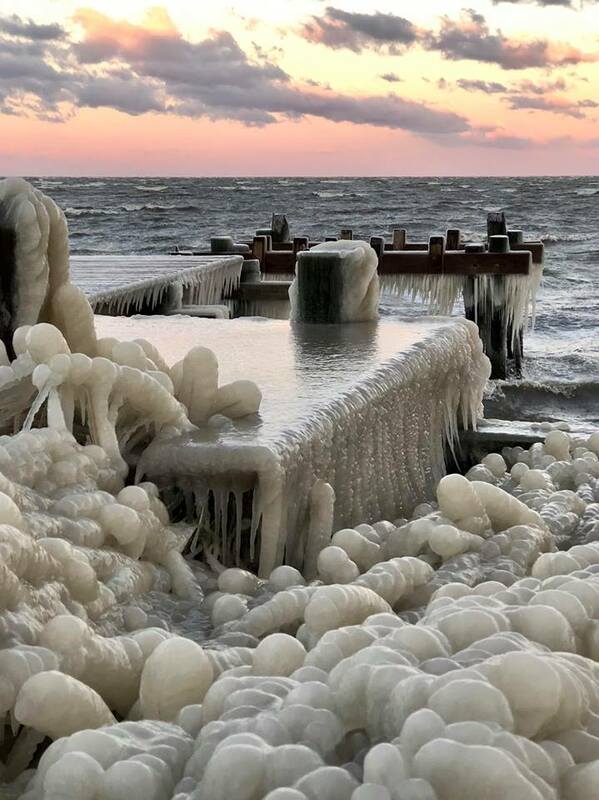 As of 6 a.m. Monday, The National Weather Service (NWS) recorded windchills as low as -8 degrees Fahrenheit in Baltimore, -3 in Annapolis, and -5 in Washington, D.C.
With gale warnings in effect for the Bay, NWS clocked a few wind gusts over 50 miles per hour, including a 53-mph gust in Tompkinsville, Charles County. These conditions made it dangerous to be on the water— or outdoors at all— for a length of time. But the wind, freezing temperatures, and waves also created some stunning images. 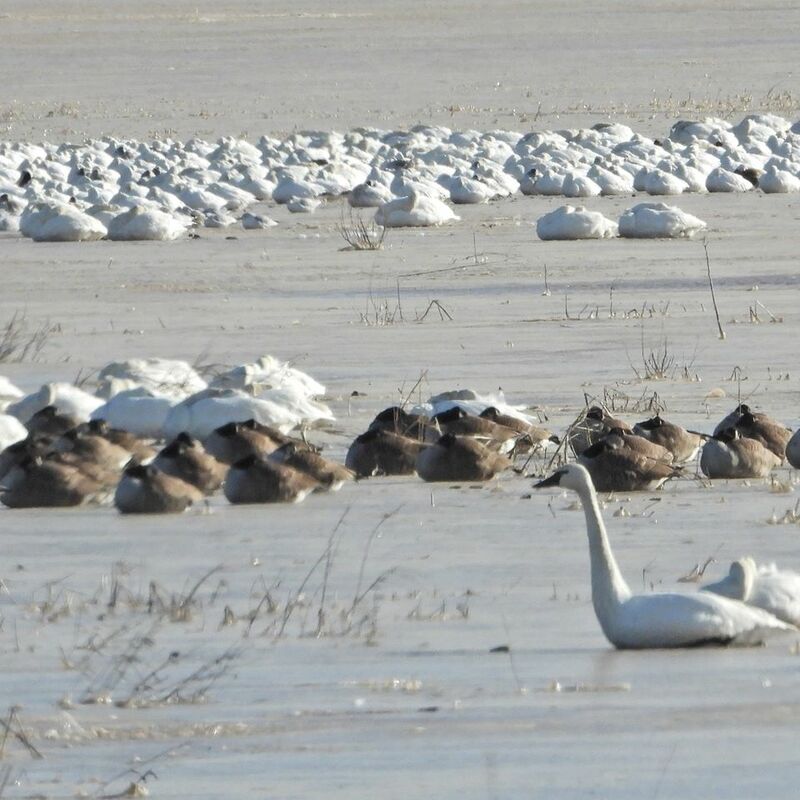 This Friends of Blackwater National Wildlife Refuge photo shows even the local waterfowl could only hunker down and cuddle on the ice.